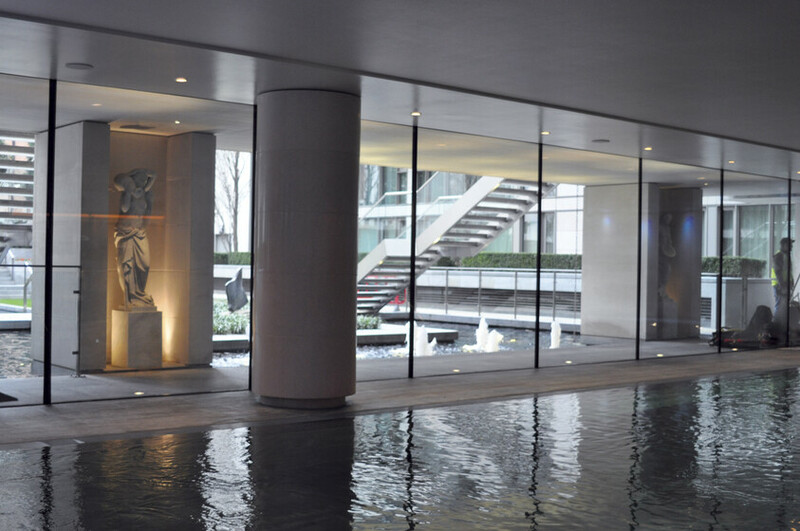 The refurbishment of the Kinesis Spa, at 199 Knightsbridge development, drew upon Atelier Ten’s intimate knowledge of the building. The project involved the full refurbishment of the main gym, shower and pool areas while replacing certain building services elements which were causing issues. The opportunity to replace faulty pressure reducing valves was taken and new units specified to mitigate the threat of water leaks. The pool ductwork was inspected and found to be badly corroded while lighting was reviewed by our specialist lighting team. 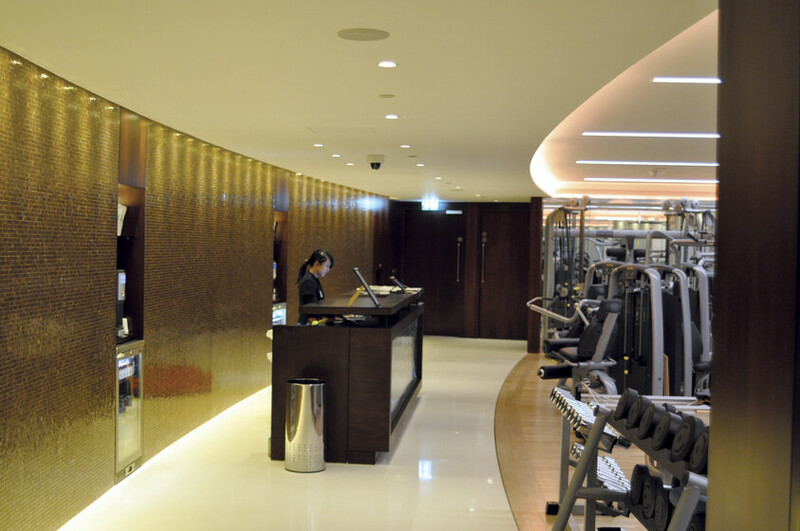 New LED fittings retain certain aspects of the original design while new lighting troughs draw the eye through the gym into the pool area thus creating the appearance of a larger space. The net result is a revitalised space which benefits from reduced running costs and lower CO2 emissions. Other projects undertaken include the refurbishment of apartments where floor area has been generated through deletion of unnecessary air handling units. We have been involved with the remodelling of apartments, the refurbishment of Kinesis Spa and the introduction of a leak detection system throughout the development. Our most recent work has included a full energy appraisal of the building – identifying key intervention where substantial.